It’s that time of year again! You know, that time. Your neighborhood gym is packed and everyone’s researching the latest fad diet to meet those New Year’s Resolutions as we head into 2018 in just a few short days! Earlier this year, the Free Library began offering free access to Lynda.com to anyone with a library card. Lynda.com is an online training and learning tool for business, software, technology, and creative skills. Offering over 10,000 training and development courses taught by industry experts, Lynda.com offers tutorials in five languages! You will find courses and training videos on everything from web design to media production, management to entrepreneurship, Photoshop to playing guitar, and much more. Make your goal a reality with Lynda.com and the Free Library! 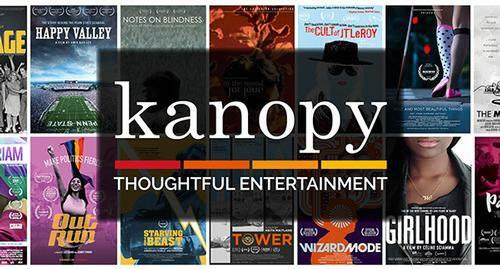 The most recent addition to our Digital Media portal is Kanopy, a video streaming service that allows access to over 30,000 titles, including award-winning documentaries and rare and hard-to-find titles. Kanopy can be accessed through a variety of devices and platforms, including Roku, Apple TV, iOS, and Android. So whether you want to cross a few new films off your bucket list or finally be able to hold a conversation about the classics, we’ve got you covered! There’s a lot – like, a LOT – of news swirling around us these days, and to make matters more complicated, it’s often hard to tell the real news from the (*gulp*) fake news. The Free Library offers access to many trusted news resources through our website, to aid you in staying up-to-date on the big issues. Did you know the Free Library offers exercise classes? That’s right, from yoga to Tai Chi, there’s a class for you at a neighborhood library location! The Free Library also partners with Indego to offer free 90-minute instructional classes for those wishing to start bicycling safely in Philadelphia. Rather work out in the comfort and privacy of your own home? Don’t fret! A library card gives you access to a plethora of exercise books and workout tapes to borrow—just browse our catalog! Whether you want to grow your small business or invest more wisely in 2018, our Business Resource & Innovation Center (BRIC) has the tools you need to succeed! Attend a class or chat with a friendly librarian in person to get the guidance you need. Drowning in junk? 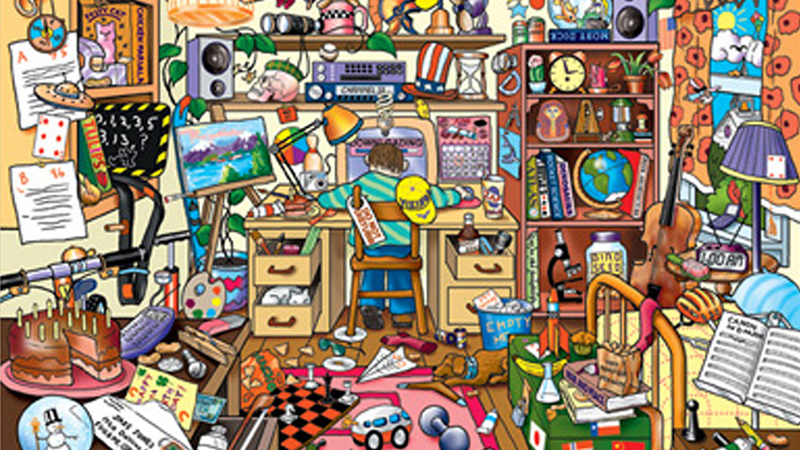 Take charge and get organized with these books and resources on clutter, organization, time management, and what to do with unwanted possessions. Did you know that the South Philadelphia Library, located at 1700 S. Broad Street, is part of the Community Health and Literacy Center, comprised of the Free Library, the Children’s Hospital of Philadelphia (CHOP), the City of Philadelphia’s Health Center 2, and the DiSilvestro Recreation Center? There, Free Library customers can access some of the newest items available for lending—electronic blood pressure monitors and food scales! 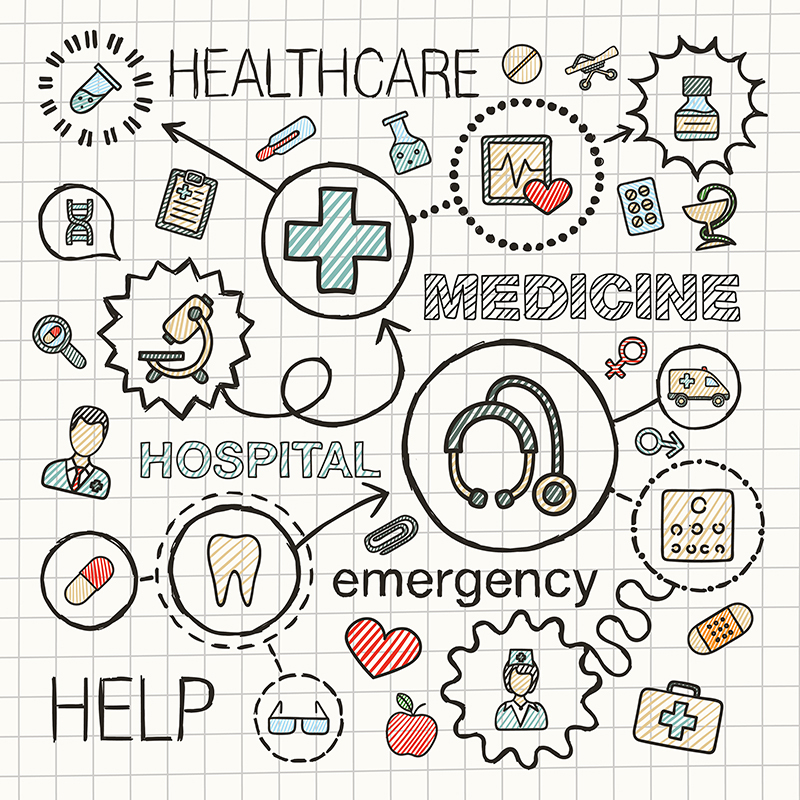 The Free Library also offers disease prevention programs, meditation workshops, flu shot clinics, Medicare information sessions, and many more health-minded events at neighborhood library locations across the city! Whether you’re aiming to learn a new language altogether or brush up on one you already know, you can master a foreign language with the help of the Free Library using Mango Languages! By checking out an instrument from our Musical Instrument Collection, you have many notes at your fingertips—and not just musical notes! The Music Department within the Parkway Central Library offers support from librarians, sheet music, instructional guides, and of course, free concerts that can inspire you as you make progress. The other suggestions will be a bit tougher if you don’t take care of this one! If you don't have a bright and shiny Free Library card of your very own yet, hop to it! And while you're at it, get someone else to sign up with you. You can sign up online or in person at any of our neighborhood libraries! What's your New Year's Resolution for 2018? Is there something we can do to help you on your journey? Let us know in the comments! 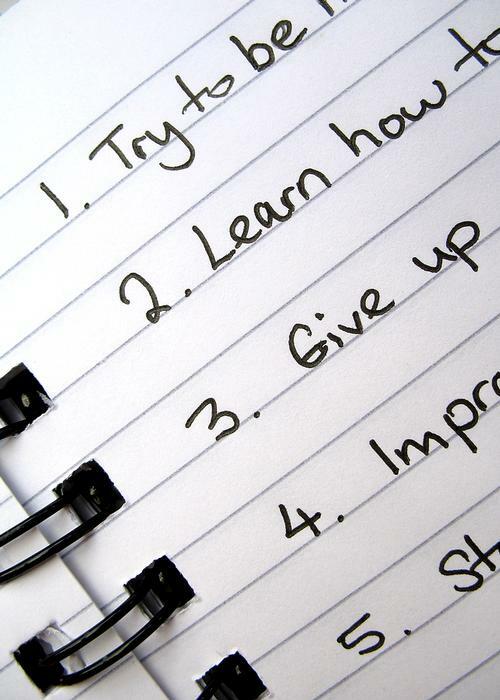 What's your New Year's Resolution for 2018? Thank you so much Kate for sharing an ideas to achieve New Year's Resolution.